Chardham Yatra Fixed Departure 2019 from Haridwar from Chardham Tourism is one of bet choice those are looking for low cost chardham yatra 2019 package. 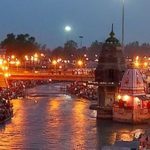 Get Chardham Yatra fixed departure group package from one of the approved travel agency in Haridwar. 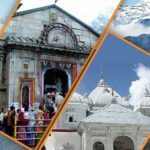 A great religious significance connected with the four holy destinations of Chardham pilgrimage tours India. Chardham Tourism offer Economical Chardham Yatra 2019 fixed departure journey from Haridwar. 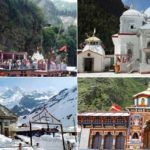 Visit Yamunotri, Gangotri, Sri Kedarnathji, Sri Badrinathji and Auli with “PANCH PRAYAG- Rudraprayag, Vishnuprayag, Nandprayag, Karanprayag & Devprayag the origin of GANGES”. Chardham Tourism give most economical customized Chardham Tour Packages. Pilgrims can easily choose a chardham yatra package which totally suits their budget and time. Peace, salvation, spirituality, eternal bliss and the opportunity to rejuvenate your soul Chardham Yatra is definitely a life experience for every Hindu. 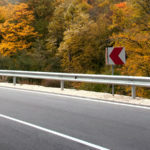 Char Dham tour a trip to Moksha. 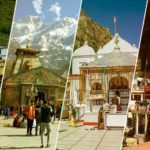 Each and every destination covered by this Char Dham Yatra has its own function and its importance.